Attract and capture leads, nurture prospects, boost sales. Our mission is to help our clients build and grow profitable relationships! From multilingual eNewsletters to event invites, complete with registration landing pages, we have been honing our digital marketing chops for over 16 years. 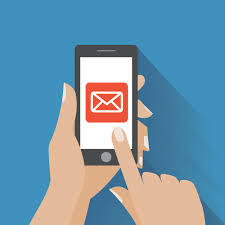 Self Service or Full Service, our email marketing solutions are easy and affordable. With no long term commitment. FACT: You have 2 seconds to impress your prospect before they delete an email. What better way to capture their attention than great graphics? Your graphics convey your story immediately. That is why we are very picky when we design for our clients. Secure database management. 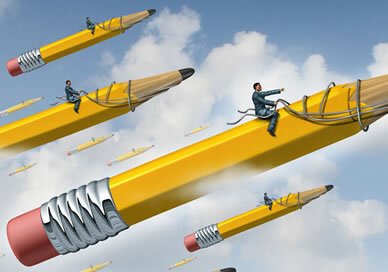 We help you capture new leads, upload lists, segment lists, and communicate with those lists. 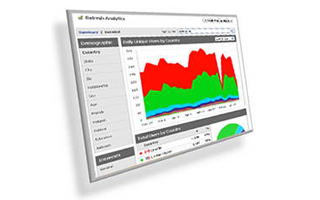 See how prospects and customers are interacting with your marketing with our tracking systems. We help with the complex task of list maintenance. Landing pages are stand alone web pages that may be password protected, they may have forms, be registration pages, or contain downloads. Great for offers or pages not available to everyone, or when your web designers don’t have the time. Need help writing your emails? Don’t know what to say exactly? Or do you need a strategy to fill an event or introduce a new product? We can help there too. Not everyone has the time to write the perfect newsletter or the technical know-how to create a digital strategy. Let’s talk! For users who need a customer relationship management, we offer our full CRM / marketing automation tool. This allows you to offer self-service options to visitors, see who is interested in your products and services and set up follow up calls, automated emails, and assign salespeople to certain accounts. 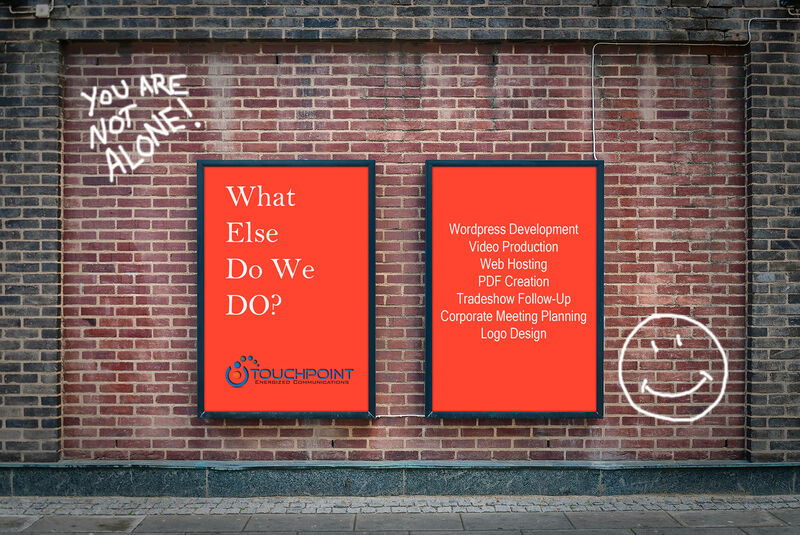 Working with Touchpoint has been a great experience! Their staff is quick to respond, friendly and professional with every project regardless of scope. Their experience enables them to offer helpful suggestions on how to make my communications the most effective. I really appreciate their attention to detail, creativity and ability to deliver what I need, when I need it! Amanda H.